Cory Allan Monteith (born May 11, 1982) is a Canadian actor and musician best known for his role as Finn Hudson on the Fox television series Glee. In April 2010, Monteith was cast in the upcoming romantic comedy movie Monte Carlo. In May 2010, the cast of Glee went on a two week live tour with stops in Los Angeles, Phoenix, Chicago and New York City. The cast performed many hits from the show and had several skits between songs. On August 8, 2010, he co-hosted the Teen Choice Awards. 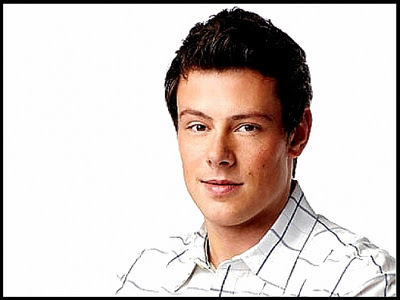 Monteith hosted the Gemini Awards in Toronto on November 13, 2010. In January 2011, he shot the movie Sisters and Brothers with Dustin Milligan, and it was announced that Monteith is at the center of a new untitled workplace comedy, starring and co-producing (Wikipedia).